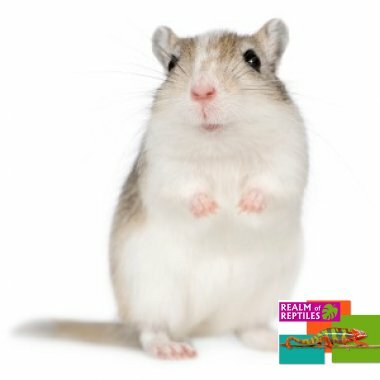 I have used quite a few suppliers for frozen gerbils for my royal python I ordered from frozen nice and received the order the very next day and the gerbils were the best we have ever had they were big and in lovely condition. Monty snake really enjoyed his dinner that night. I would not go anywhere else for my food for Monty again. I have at last found a brilliant supplier. Thank you very much.